Waterford County Museum was delighted to welcome a group of the extended O'Brien family clan of Aglish House. After attending a special Mass in Aglish the group visited the museum to make a presentation of a collection of glass plate photographs featuring members of the O'Briens of Aglish from the early 1900's. Grainne Moynihan spoke on behalf of the family and stated that she was delighted that these precious family mementoes would be held in the museum's extensive image archive. Josef Keith transported the glass plates in conservation folders. 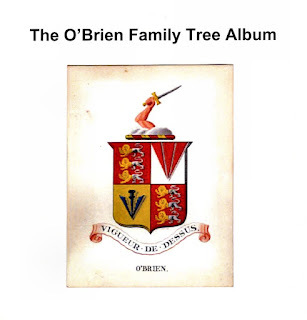 Museum president Willie Fraher addressed the group and said he wished to thank the extended O'Brien family for donating the images, and also a copy of the excellent family history 'The O'Brien Family Tree Album' compiled by Grainne Moynihan and Jim O'Brien. 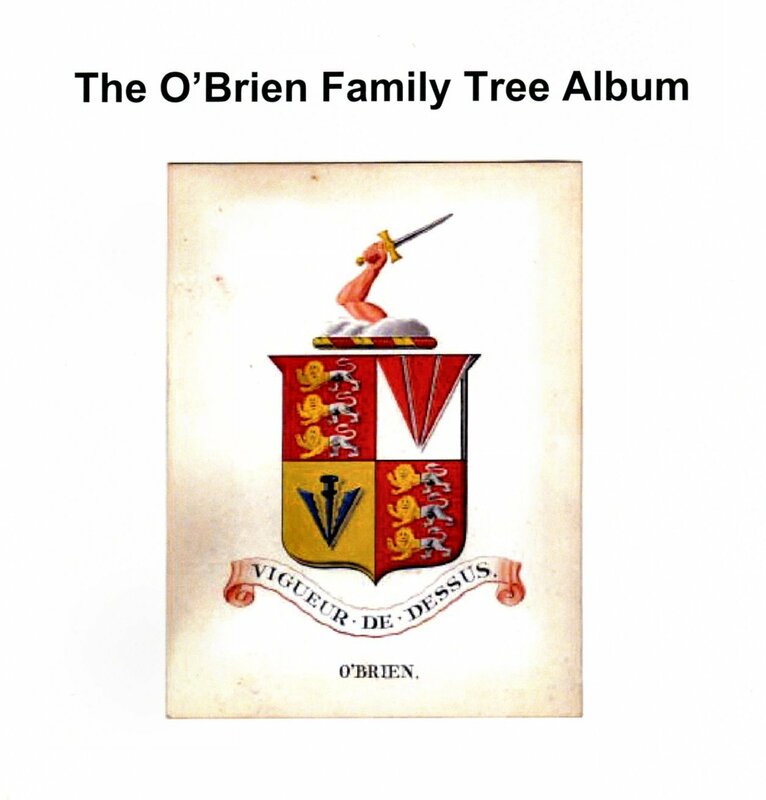 Willie referred to the notable people in the O'Brien family tree including the Fenian, James F.X. O'Brien, William Williams, designer of Dungarvan's coat of arms, and Bishop James Vincent Cleary. The group enjoyed some refreshments and a chat after the presentation.